Collection for our store or a venue decorating service is available. 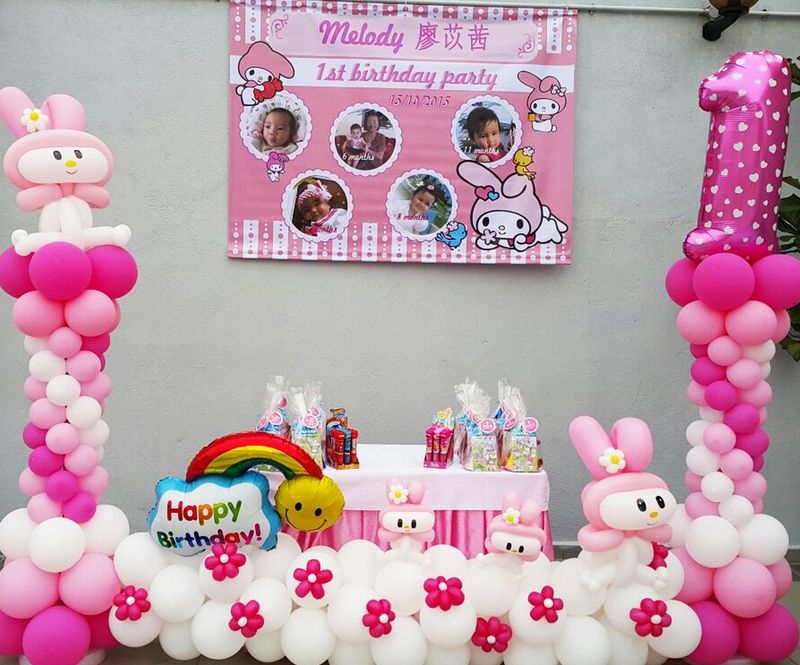 Balloon stage, balloon release and balloon printing. We can provide a service or advice about all three. 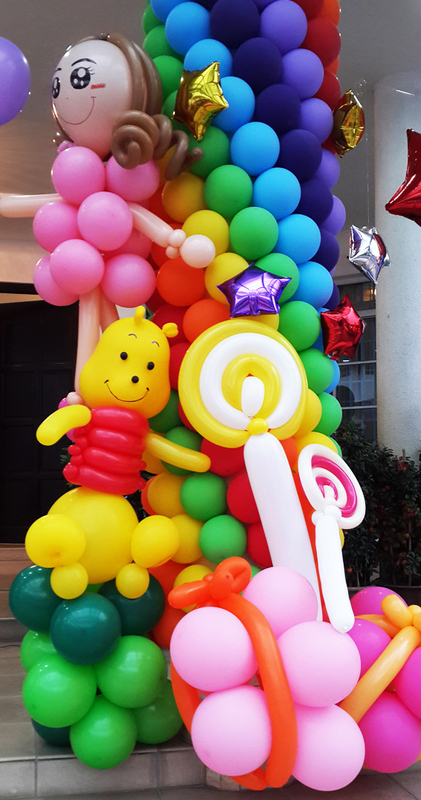 Balloons have size, colour, movement and communicate a positive and festive atmosphere. 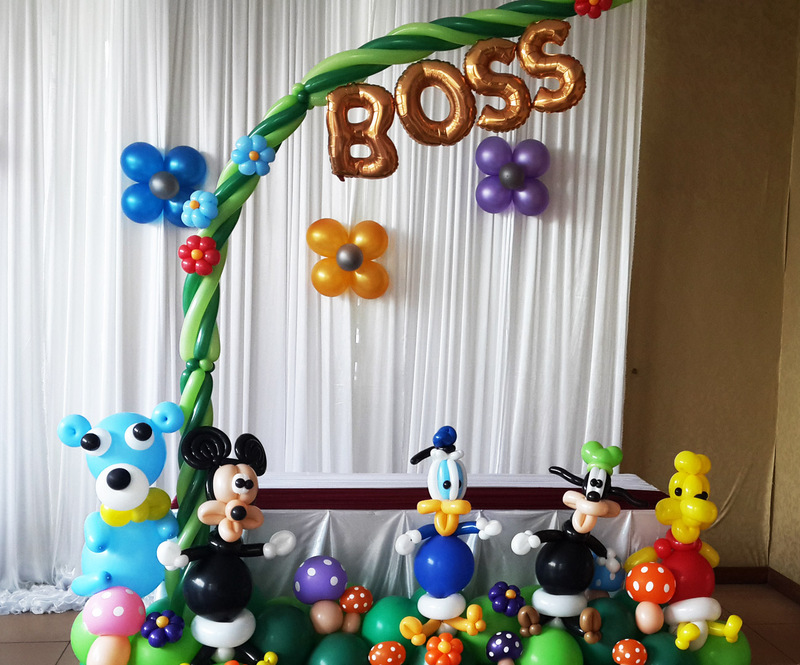 We provide balloon decoration for different occasions, we will add magical touch with our balloon decoration idea for you. 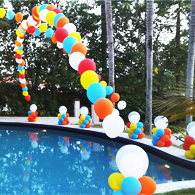 Balloons decoration are the spirit of any occasion. 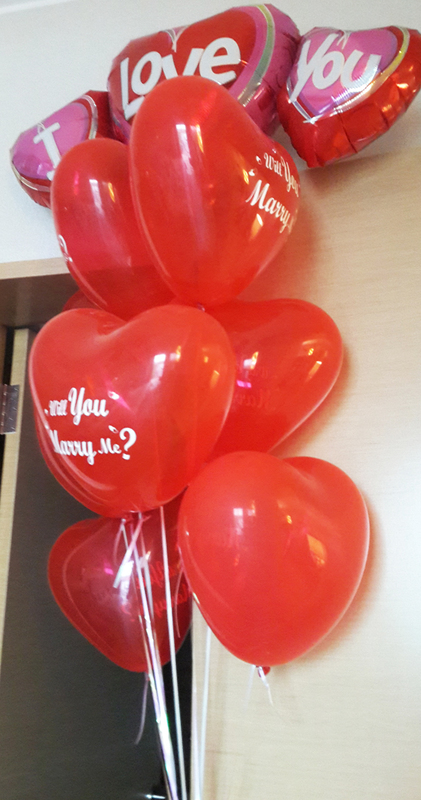 We offers ballons for printing and bouquet for your special day. 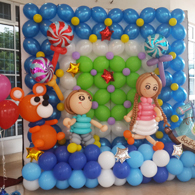 We will help you with great combination of ballons decoration idea for you. 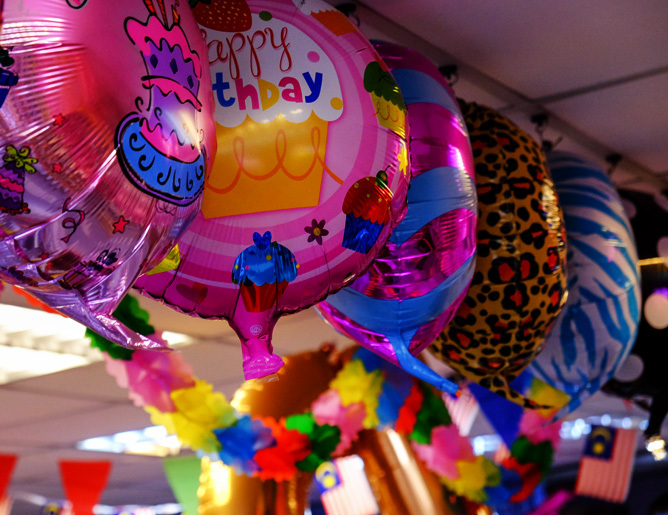 We offer wholesale and retails for balloons and party supplies. 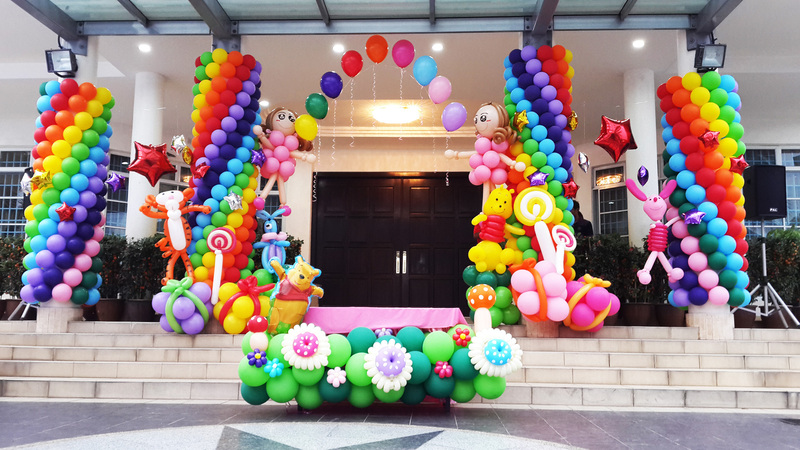 We are the ideal option for your balloons decoration and accessories supply. 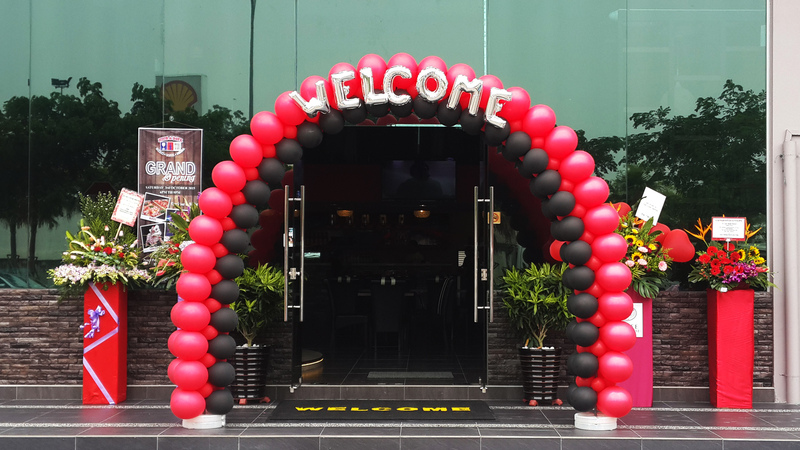 Delon offers a unique variety of custom themed balloons for every special occasions with decorative desire. 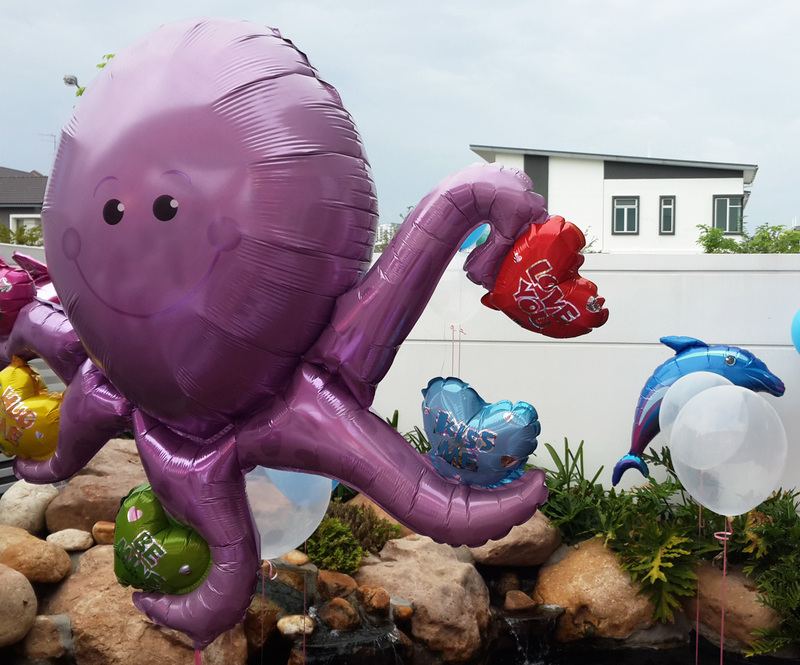 We add personal touch to your memorable events such as your party, wedding or any special occasions with our custom themed balloons! 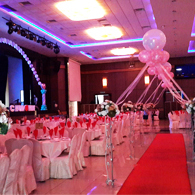 Custom decoration is a great way to make your wedding even more special with Delon decoration wedding themed. 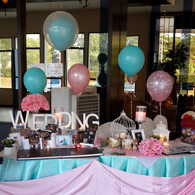 Delon offers wide variety of wedding themed. Make your big day more special. 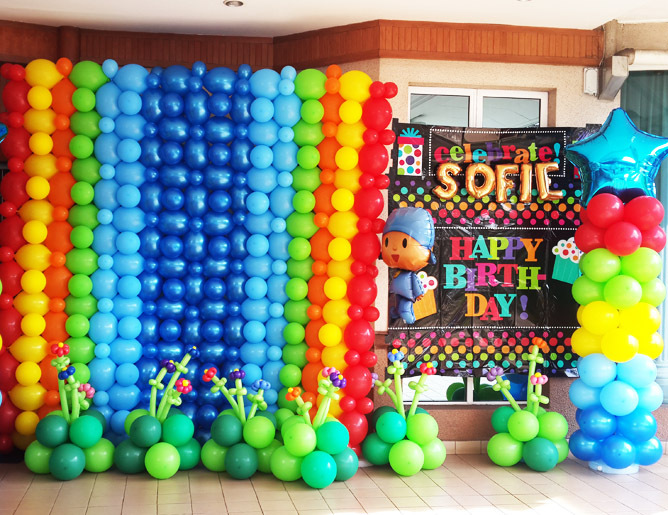 Every celebration is that much more special with a little personalization in your birthday party or your special ones . 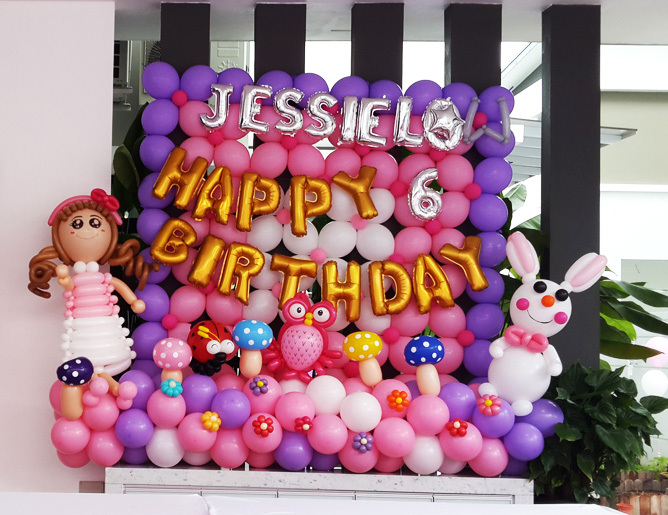 Make your little one’s day and personalize their birthday party decoration birthday party. 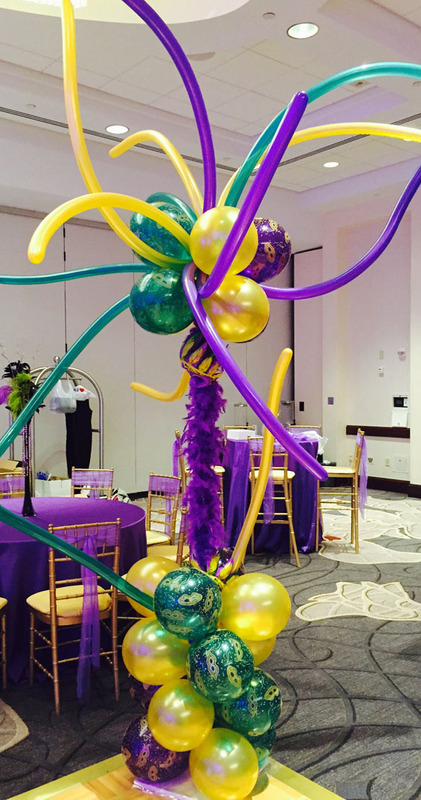 Delon offers wide range of custom themed for events that suit with your needs and wants. Delon has all the fun styles decoration that can be customized to your particular needs and decorative desire. 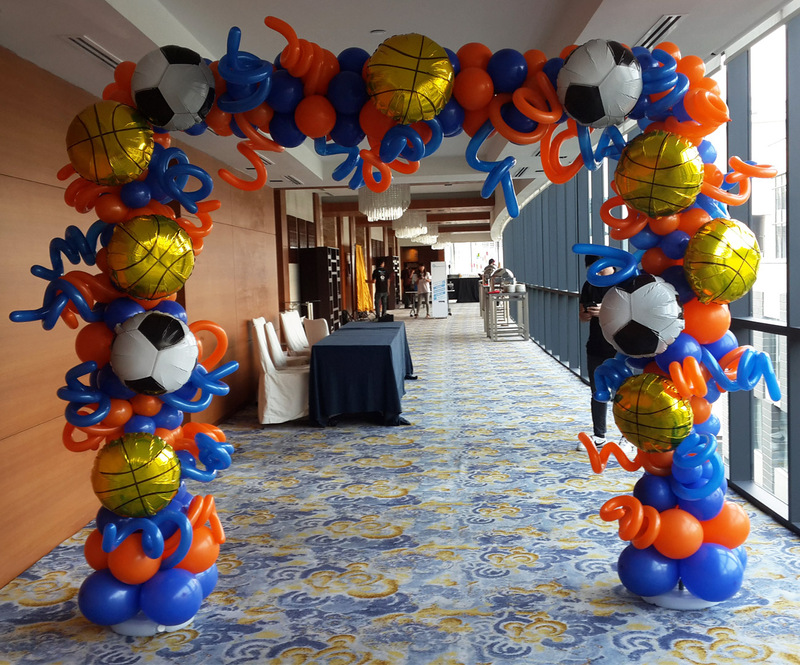 Decorate your roadshow with our variety of balloons design and colours that makes your roadshow much joy and glee. We will help you out to add special touch on your roadshow. 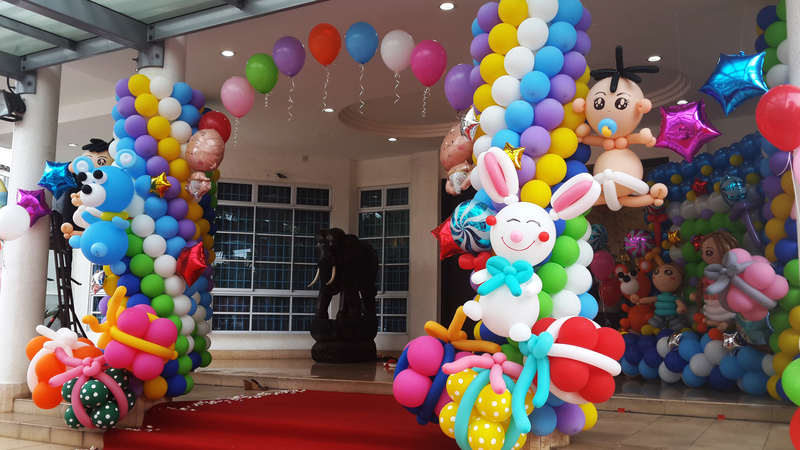 Delon is a provider of wholesale balloons for any special occasion. 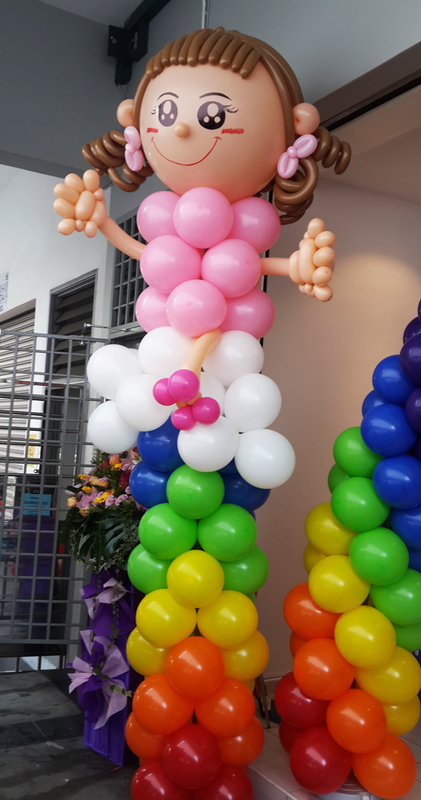 We offer excellent quality of balloons with huge of selection that you needs. We will guarantee your occasion will suit your needs and wants. We are proud to distribute Qualatex, Sempertex, Anagram, Link-O-Loon, Hi-Float, Betallic and Conwin in Malaysia.